This two-week, three-hour course teaches the basic principles and techniques of multi-camera, mobile production. 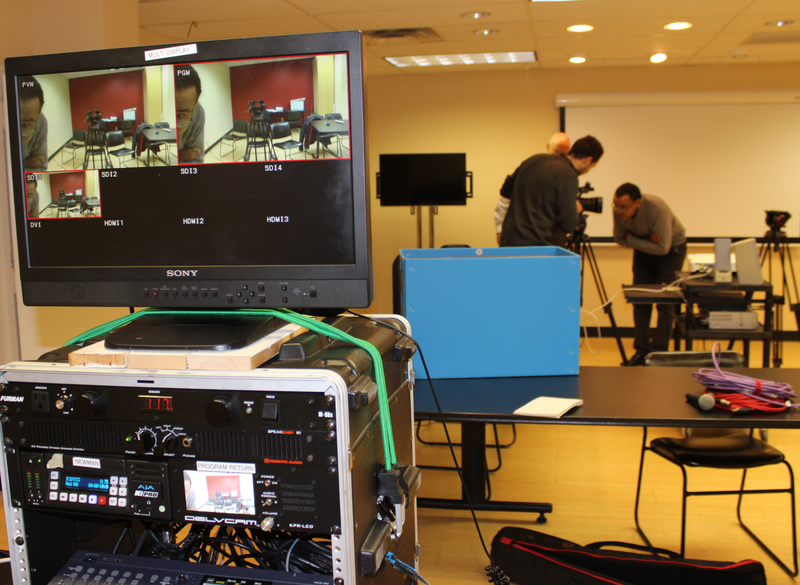 It covers setting up and cabling, operating the camera, mixing audio, and directing a live event. Upon completion, participants have the opportunity to become certified and eligible to check out the equipment and volunteer on flypack productions. Field Production is a prerequisite for this course.